Dr. Rebekah Hughe is a board certified, integrative family medicine doctor. She is also a best-selling author, talk radio personality, public speaker, consultant, entrepreneur, mnemonist, triathlete, leadership coach, life coach, and hypnotist. 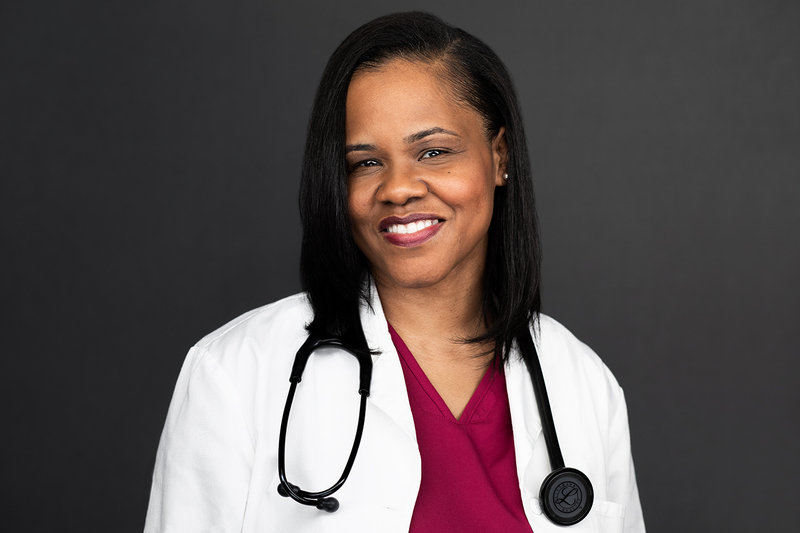 She earned her medical degree from the University of North Carolina at Chapel Hill School of Medicine, and completed my residency and faculty development fellowship at Southern Regional AHEC, a Duke University community program. She concurrently attended Duke University to complete a certificate in clinical leadership. After becoming a diplomate of the American Board of Integrative and Holistic Medicine, she earned her certification in clinical hypnosis under the tutelage of mentors such as Dr. Holly Forester-Miller of Durham, NC and Betty Alice Erickson, daughter of Dr. Milton Erickson. She is also a proud graduate of the William C. Friday fellowship for Human Relations and currently sits on the executive board of the Wildacres Leadership Initiative in North Carolina. Dr. Rebekah is a formally trained educator, having taught all ages, from kindergarten through medical residents. She believes in her gift of teaching people how to use the power of their unconscious minds to tap into the field of infinite potential in order to transform their physical, mental, and emotional beings. They can then leverage this newfound superpower in society, using this reclaimed time and energy to become agents of change. She has a unique ability to synthesize her teaching skills with her knowledge of medicine and hypnosis to provide you and your organization, school, or church with a talk suited to your individual need. You can hear Dr. Rebekah’s radio show, “MasterMind with Dr. Rebekah” on the VoiceAmerica “Influencers” channel, Thursday mornings at 10 am pacific time, starting February 14, 2019. You can also learn more about her work, including her blog, signature coaching program, speaking topics, and uses for hypnosis at her website lifthealing.com.